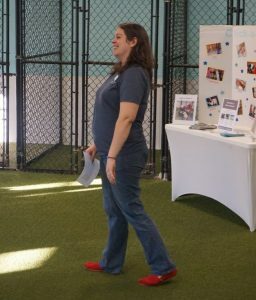 Rebecca is a teacher first and a dog trainer second. She believes that in order to have a well-behaved dog, it is the owner who must be taught first. 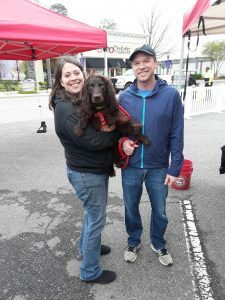 Rebecca thrives on interaction with both people and pets and brings passion and determination to her work. 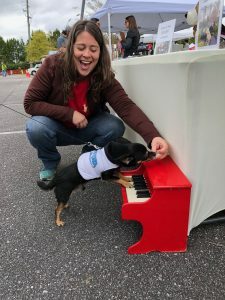 She believes that every dog has potential, no matter the age or breed, and that if it can be done, it can be done using positive methods. Rebecca has been training dogs professionally for 12 years and does not subscribe to the use of force or intimidation. 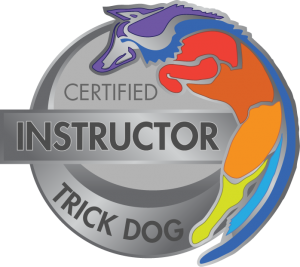 Training is about a bond of trust and love between dog and handler. Rebecca and her team offer unparalleled, comprehensive support to their students, including digital homework with step-by-step instructions, training videos, and helpful tips and reminders. 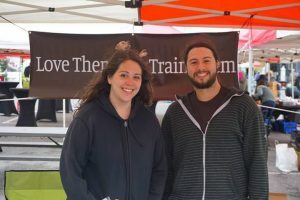 Besides the training that her clients receive during their sessions, Rebecca also provides unlimited email support to ensure that every person gets more than their money’s worth. 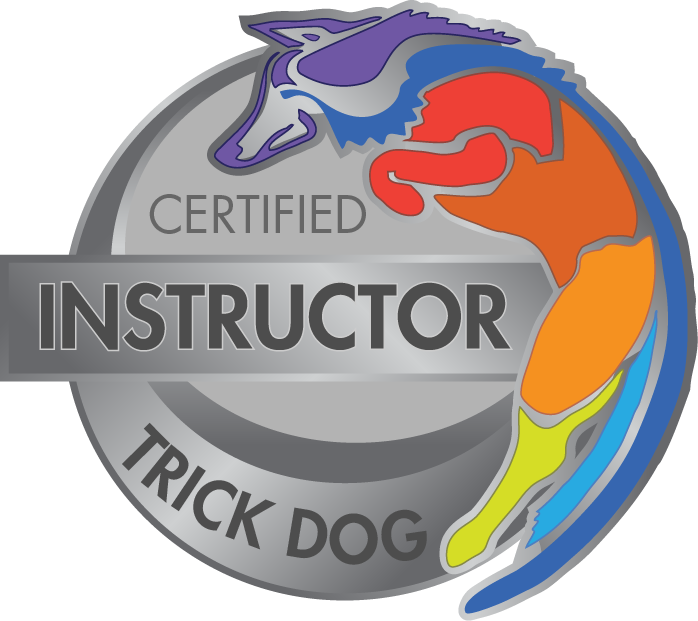 Rebecca is both a Certified Professional Dog Trainer (CPDT-KA) and Certified Trick Dog Instructor (CTDI). 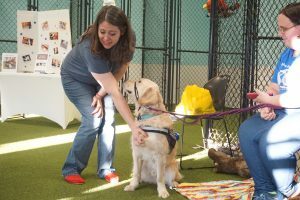 She holds a Masters in Education and is a member of the Pet Professional Guild. 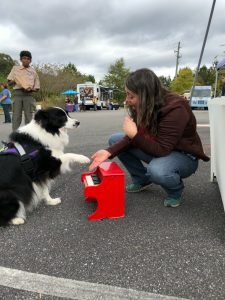 Rebecca is an AKC Evaluator, offering Canine Good Citizen and Trick Dog title testing, and she also writes a monthly column in Birmingham Parent magazine on how to manage life with dogs and kids. 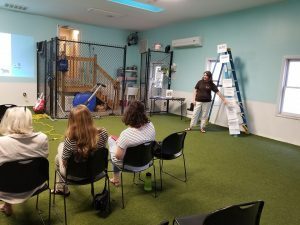 Rebecca is a former elementary school teacher and is currently pursuing accreditation as a Dog Bite Safety Educator through Doggone Safe. She implements their Be A Tree bite prevention program as part of her clinic for kids. 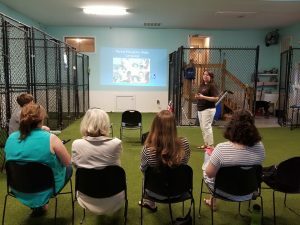 Rebecca is committed to continuing education, and her passion is working with families to help them channel their dogs’ energy positively. Meanwhile, Rebecca enjoys spending time with her own family, including her husband John, son Micah, and their three dogs Percy, Ringo, and Jacques. 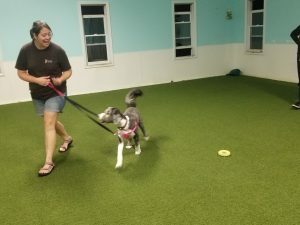 She is active in Nose Work classes with Jacques, who recently received four AKC Scent Work titles along with his NACSW Level 1 Interiors title. 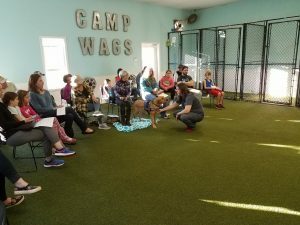 Rebecca teaches group obedience classes at Wags ‘n Whiskers in Homewood, Altadena Valley Animal Clinic in Vestavia, and Knotty Dog Spa & Boutique in Chelsea, where she implements her own curriculum. 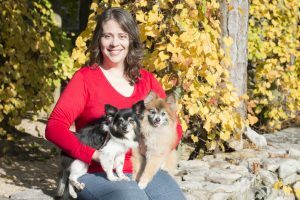 Rebecca and her team are committed to their clients, both canine and human. 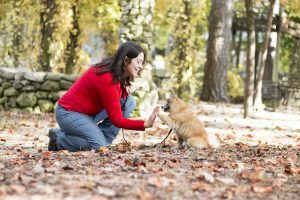 We would love to help you achieve your goals for your best friend!